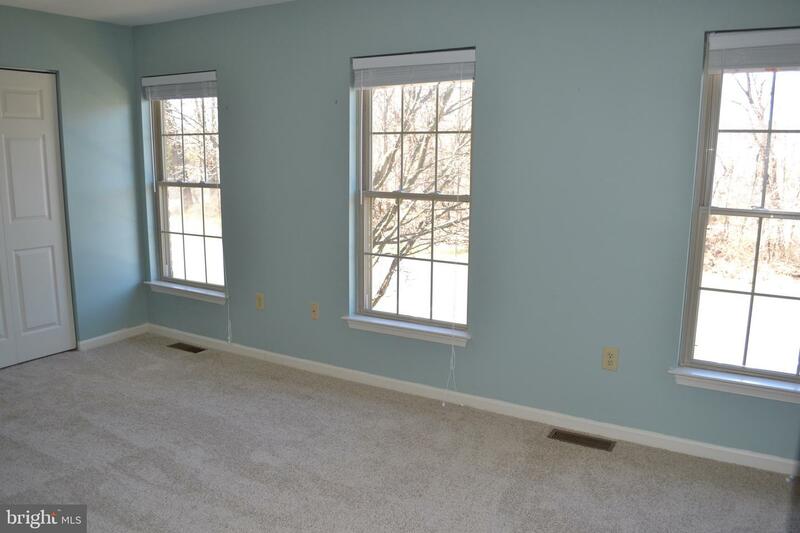 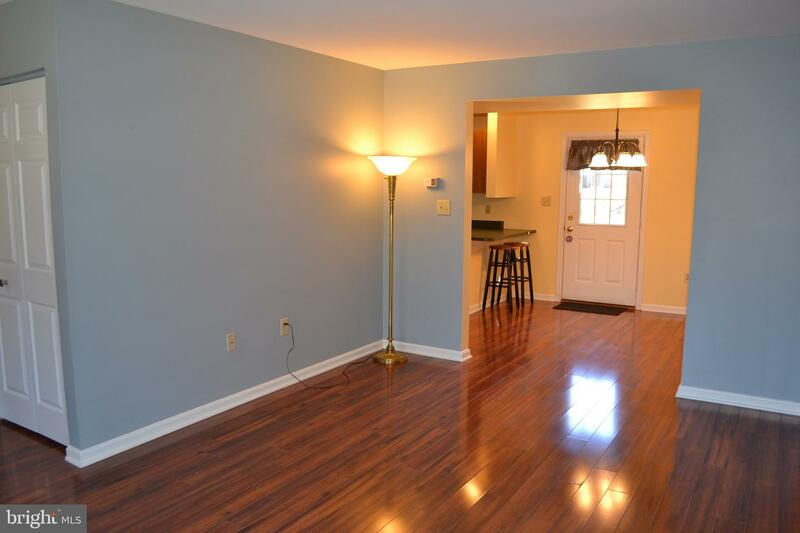 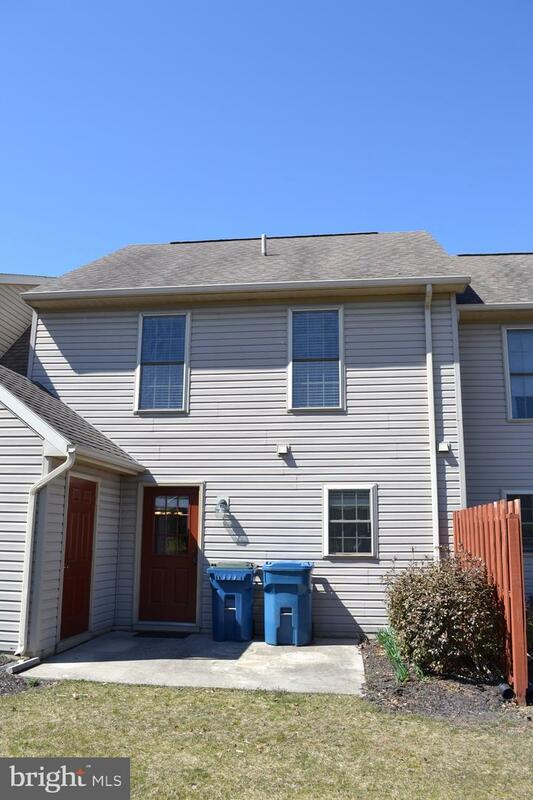 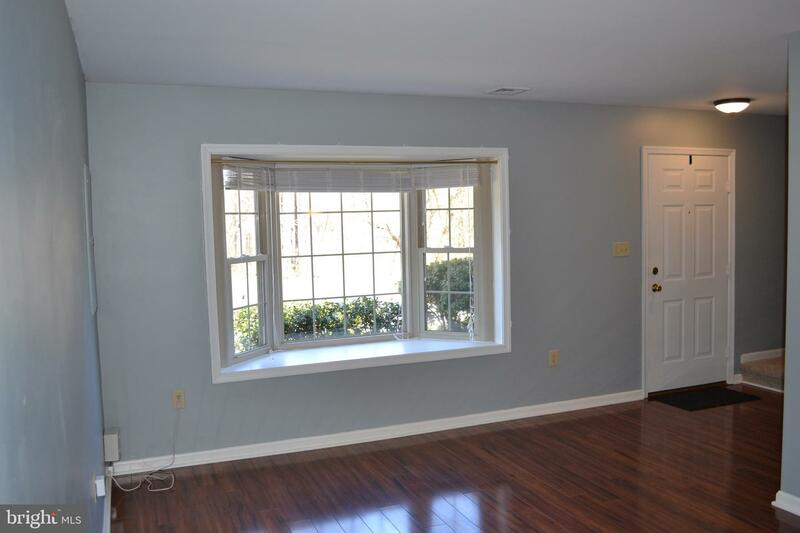 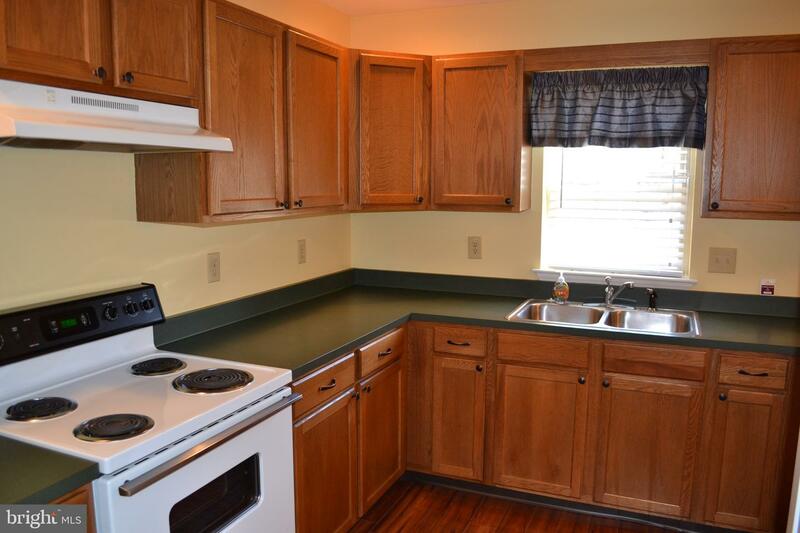 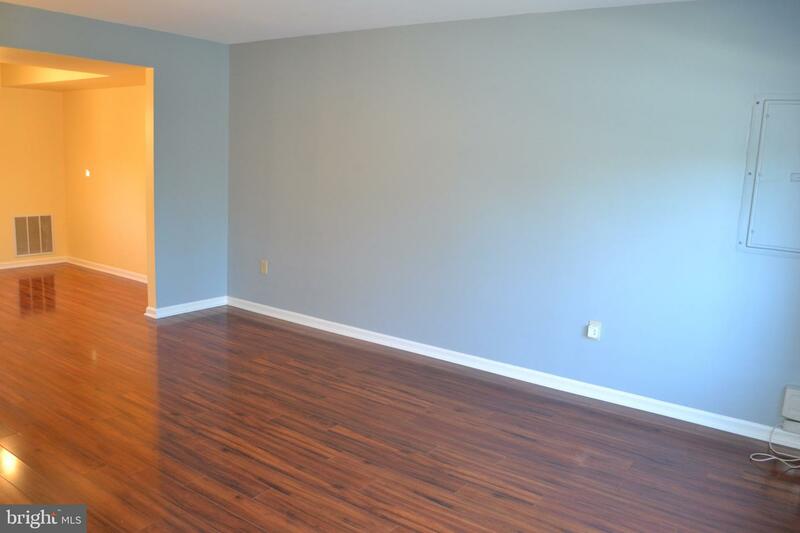 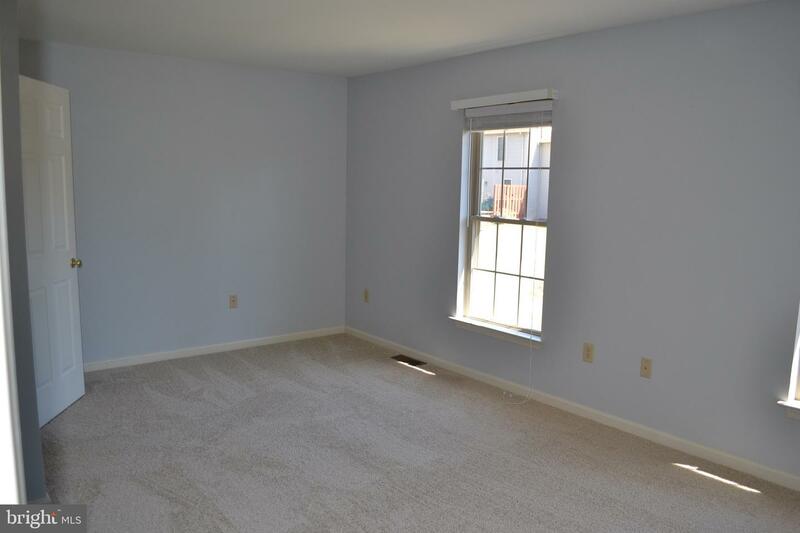 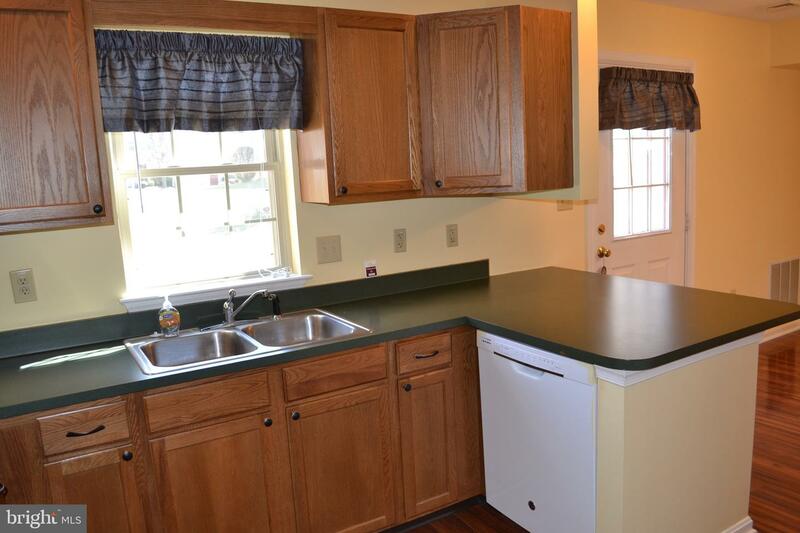 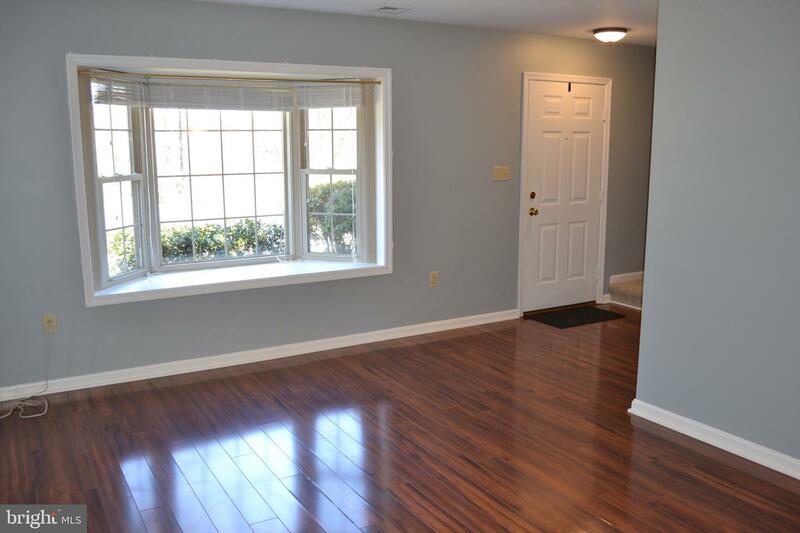 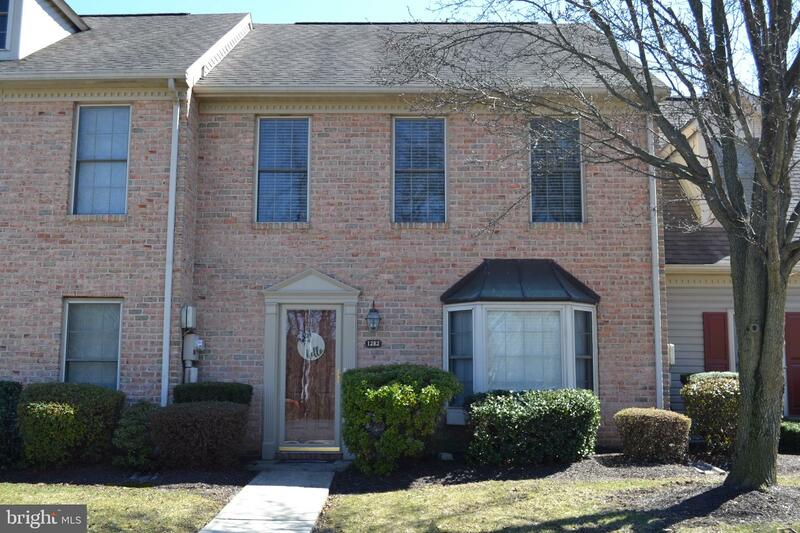 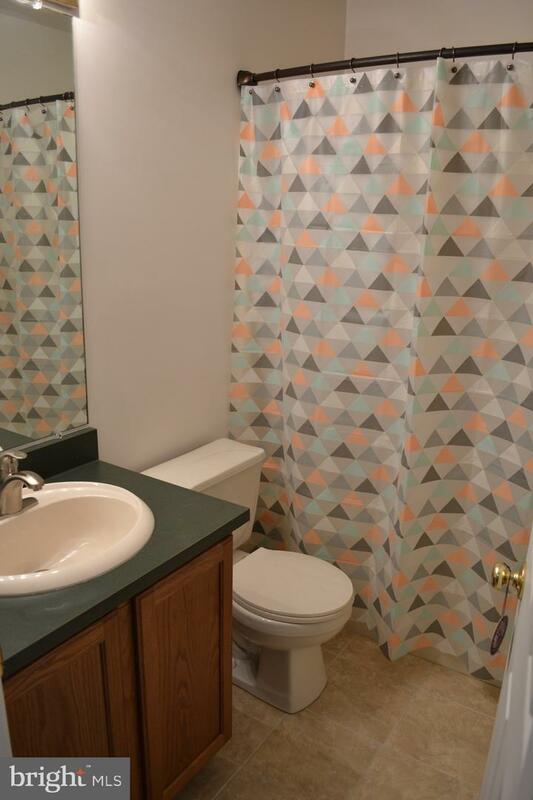 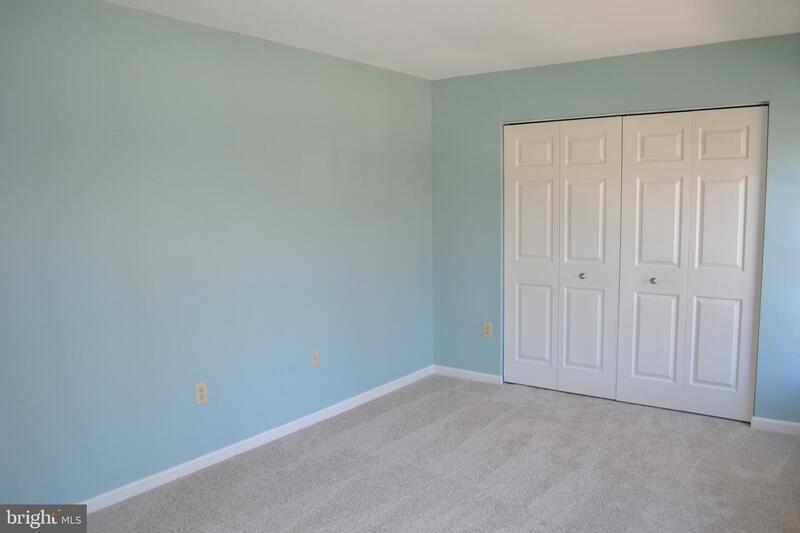 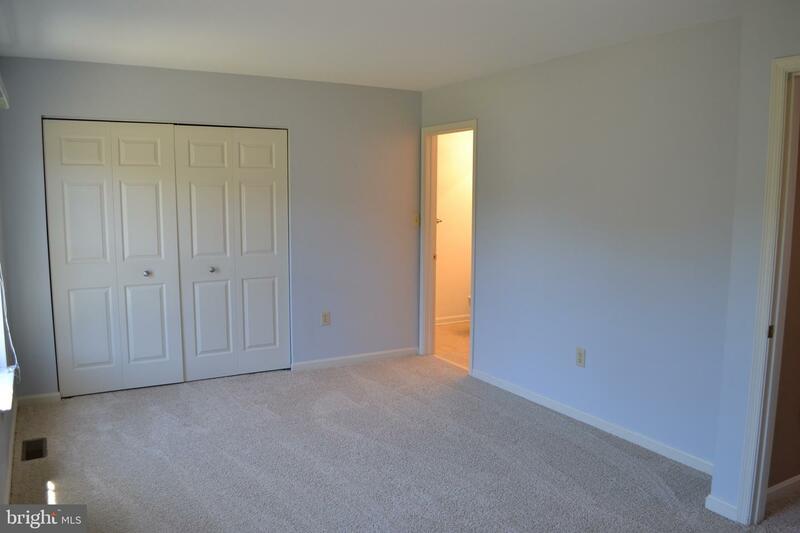 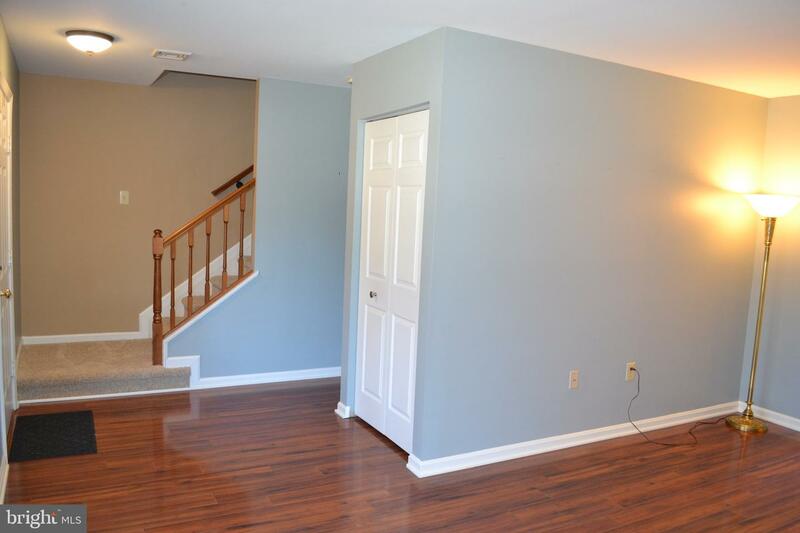 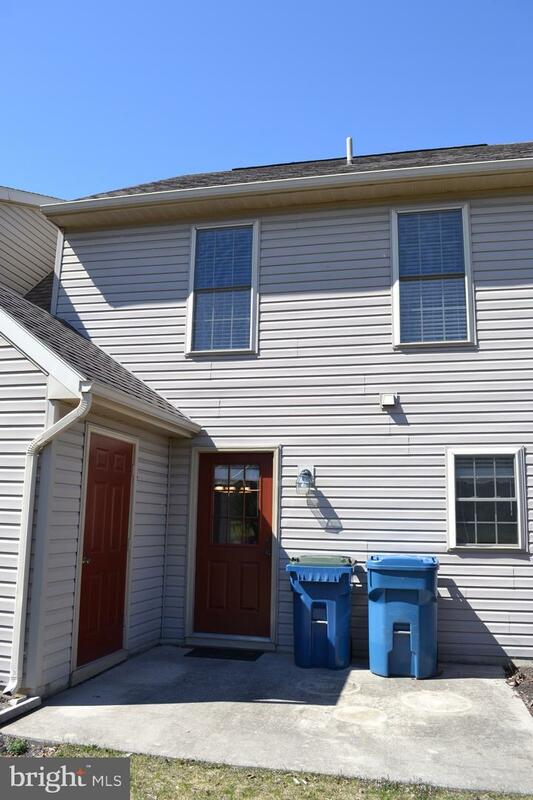 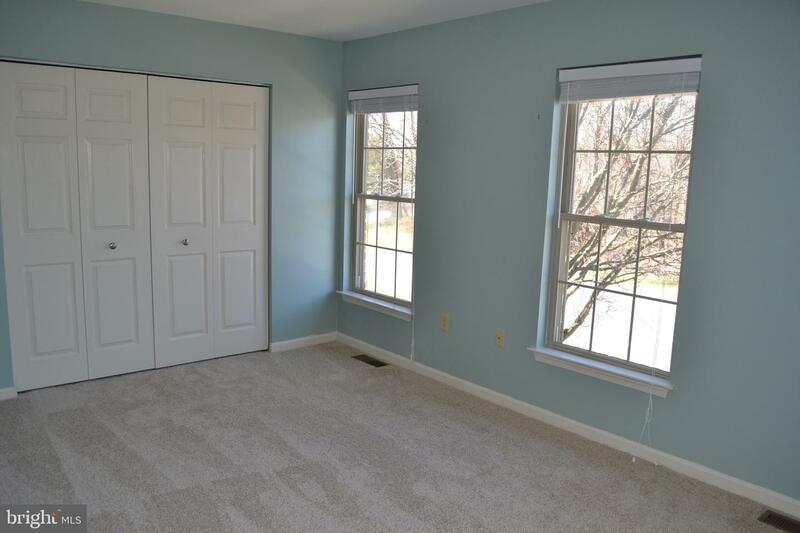 Cumberland Valley School District townhome features gorgeous flooring with hardwood throughout the first floor and brand new carpet on the stairs and second floor. 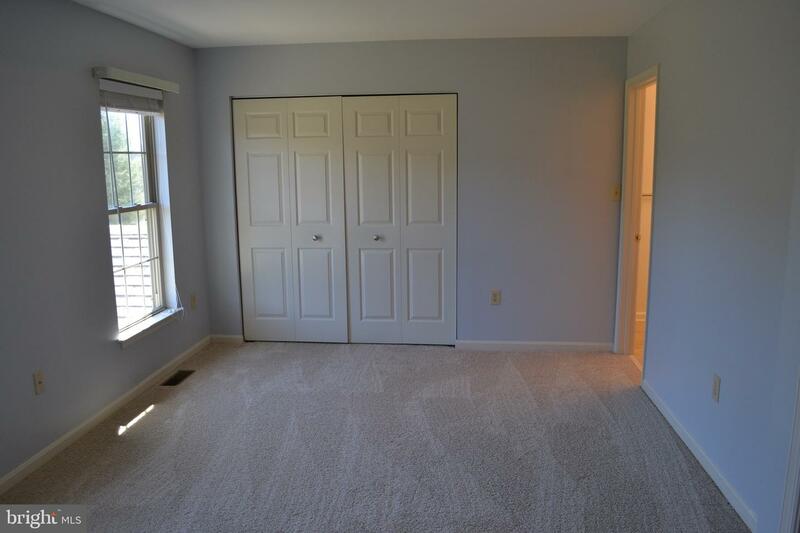 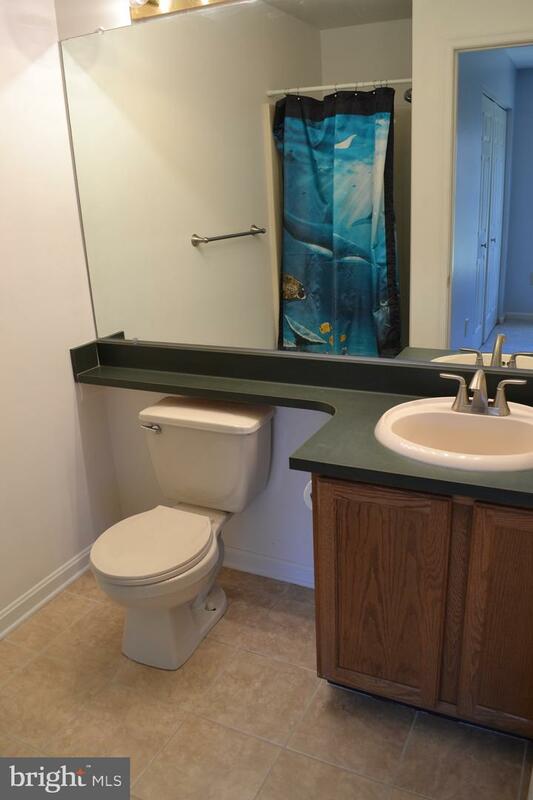 Large master bedroom private bathroom. 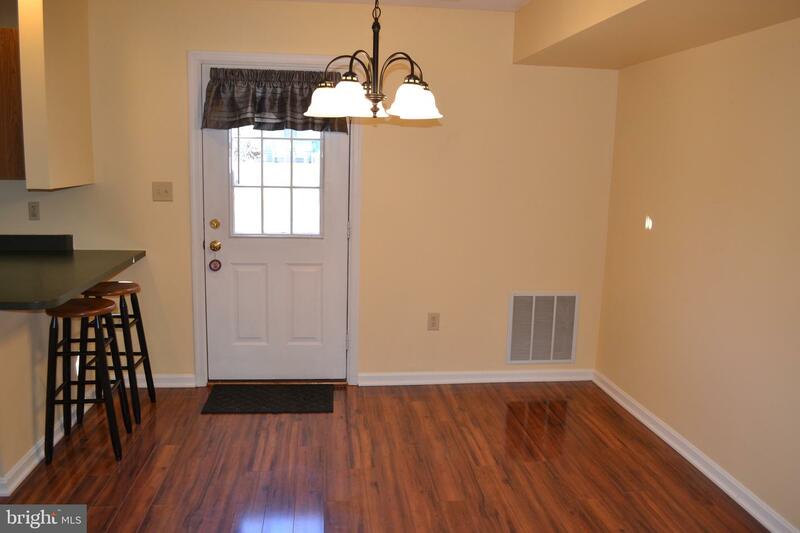 Main floor has separate dining room and bar seating area. 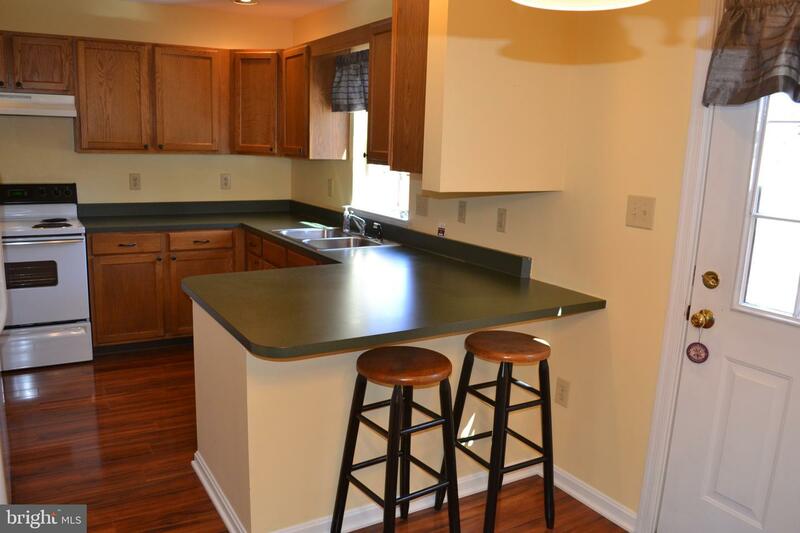 Located convenient to highways, grocery stores, and many restaurants.